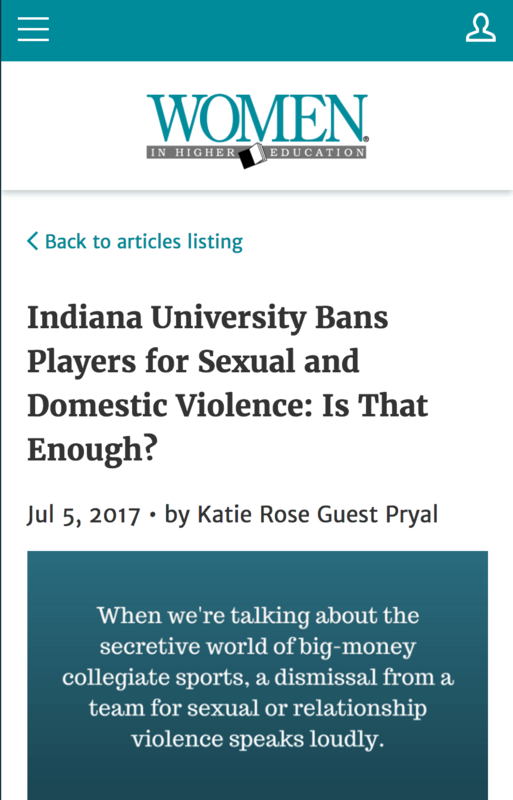 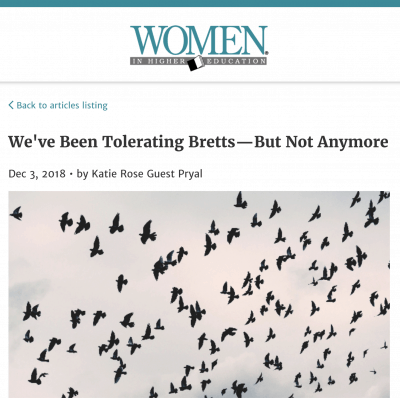 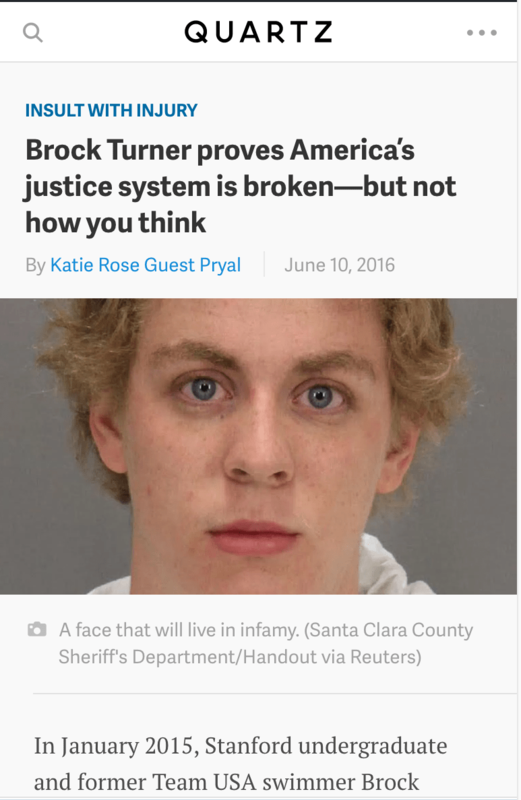 Women in Higher Education: Indiana University Bans Players for Sexual and Domestic Violence: Is That Enough? 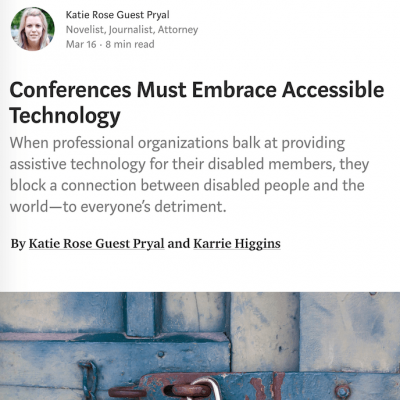 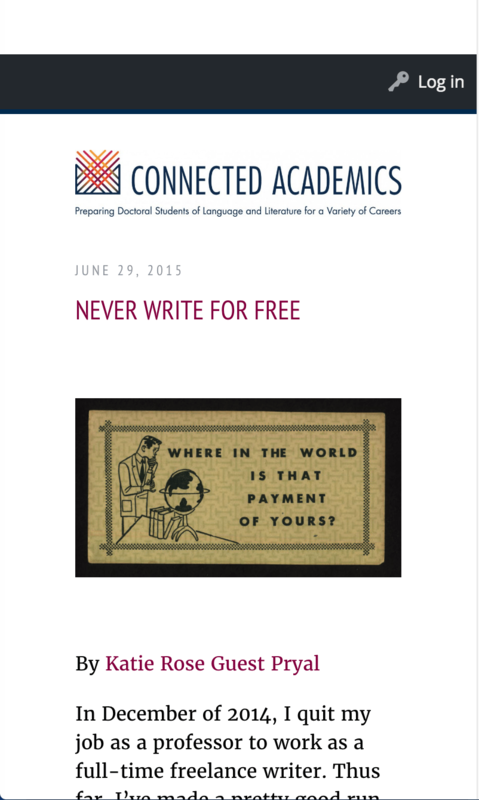 Chronicle Vitae: Why Attend Conferences as a Freelance Academic? 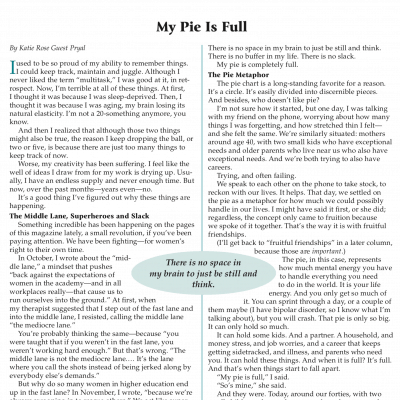 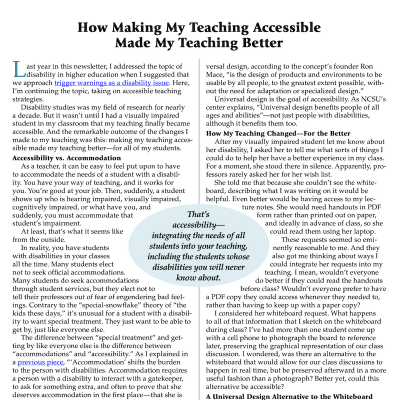 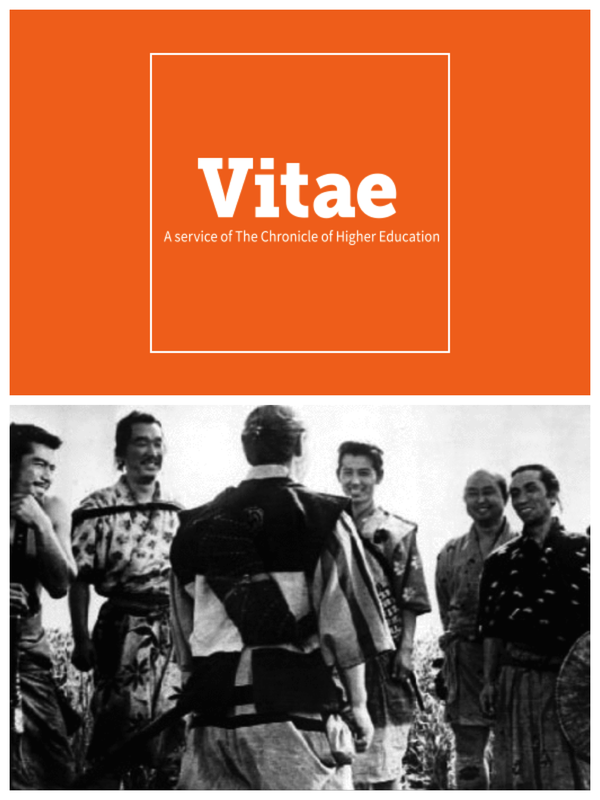 Chronicle Vitae: Why Am I Teaching Again? 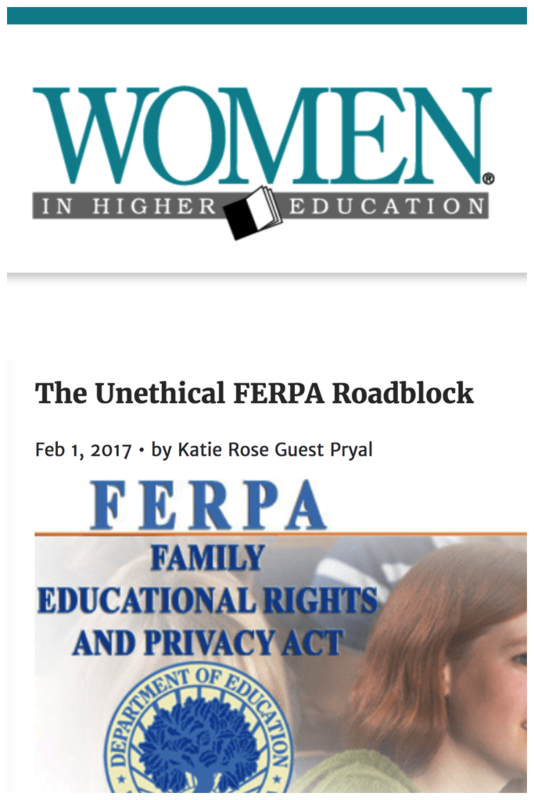 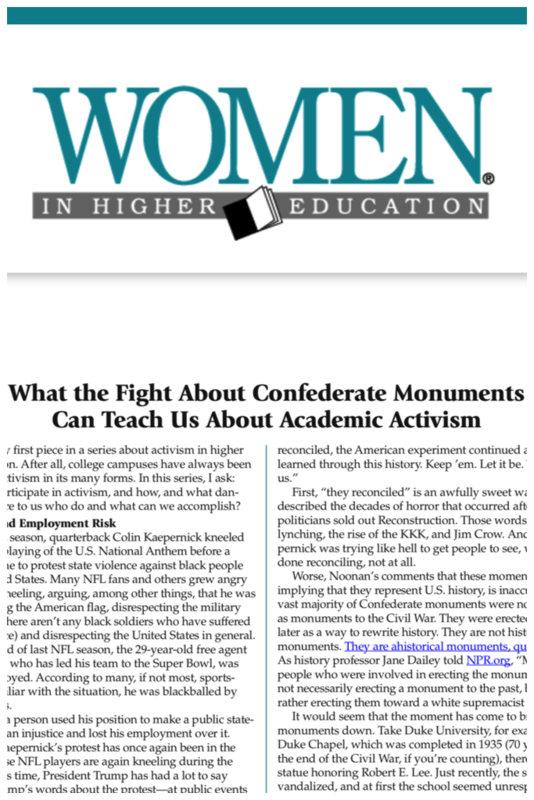 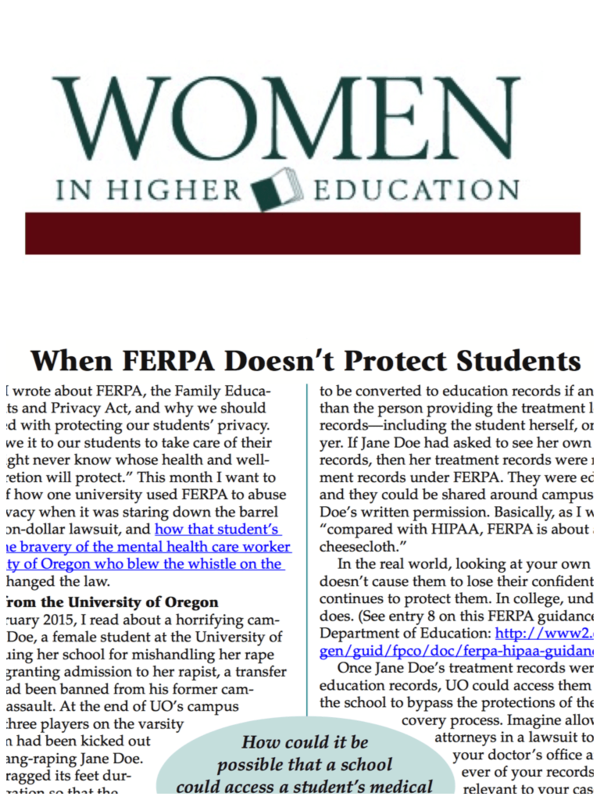 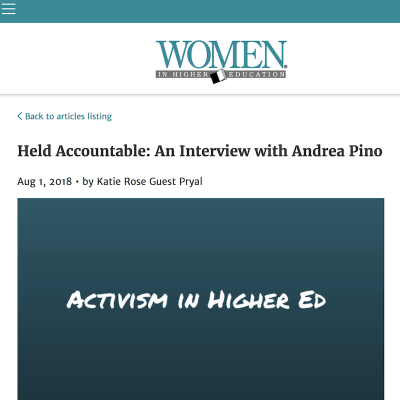 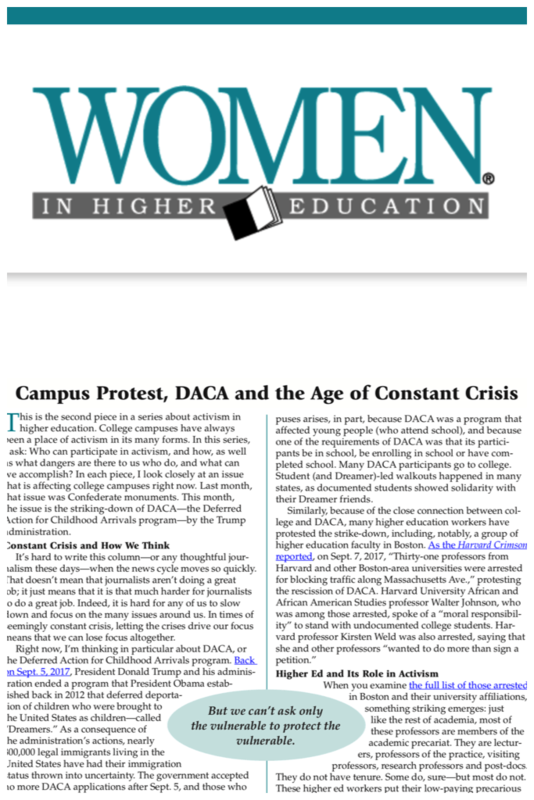 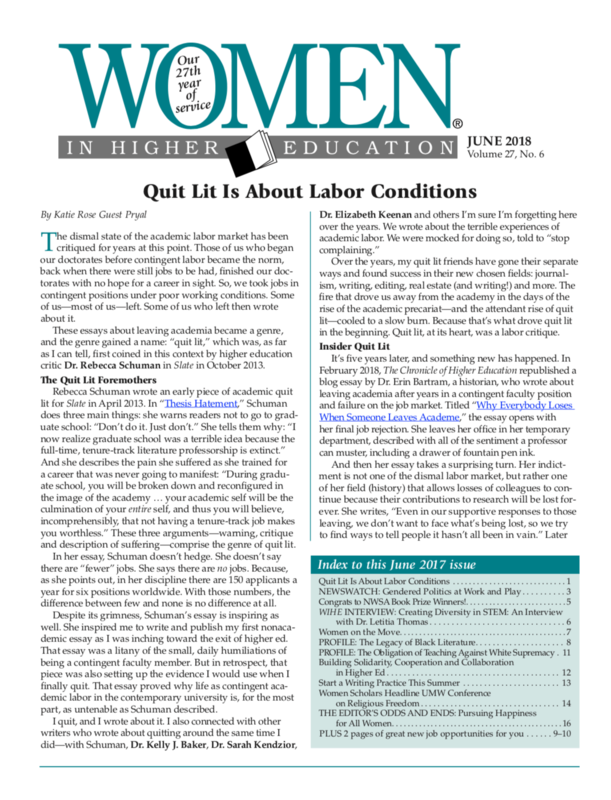 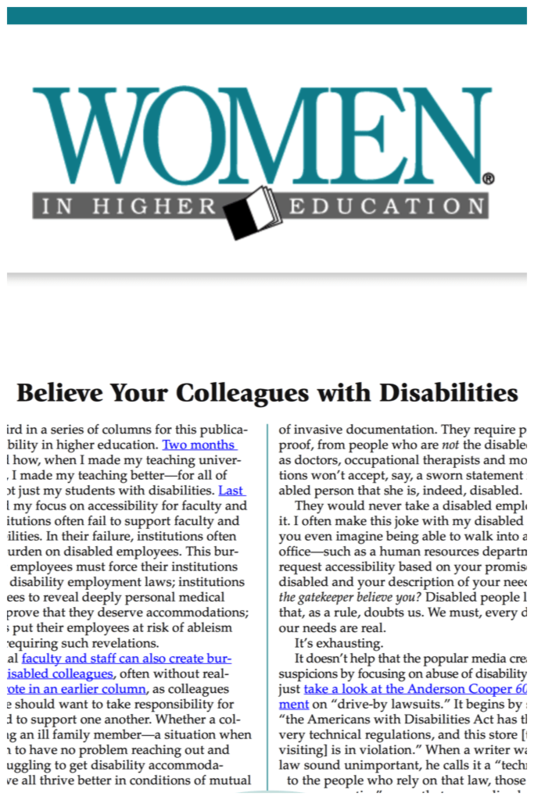 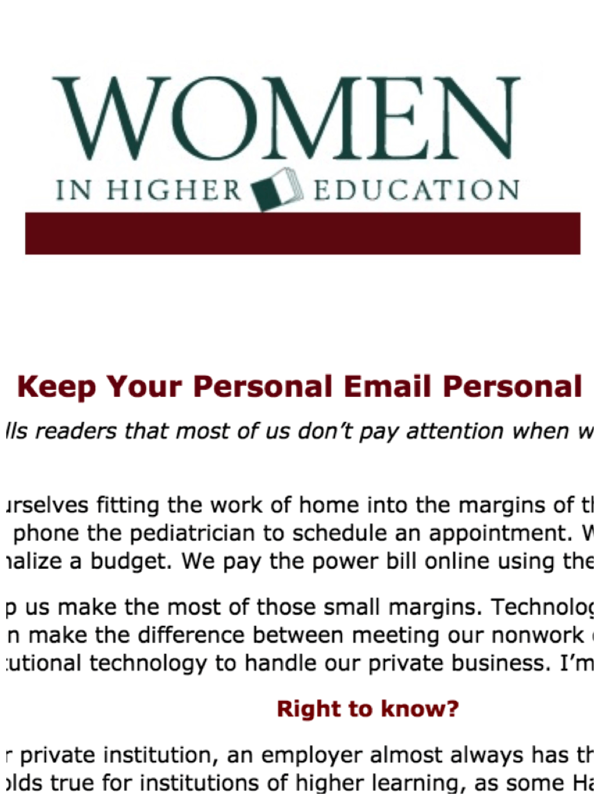 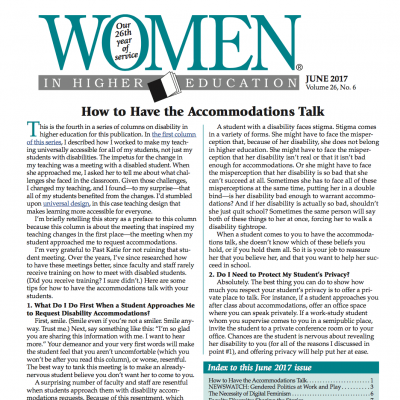 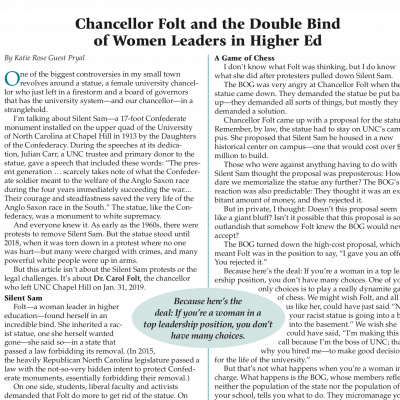 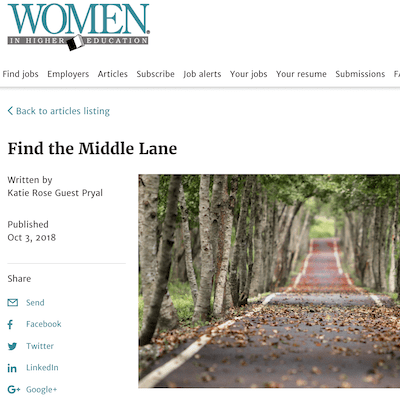 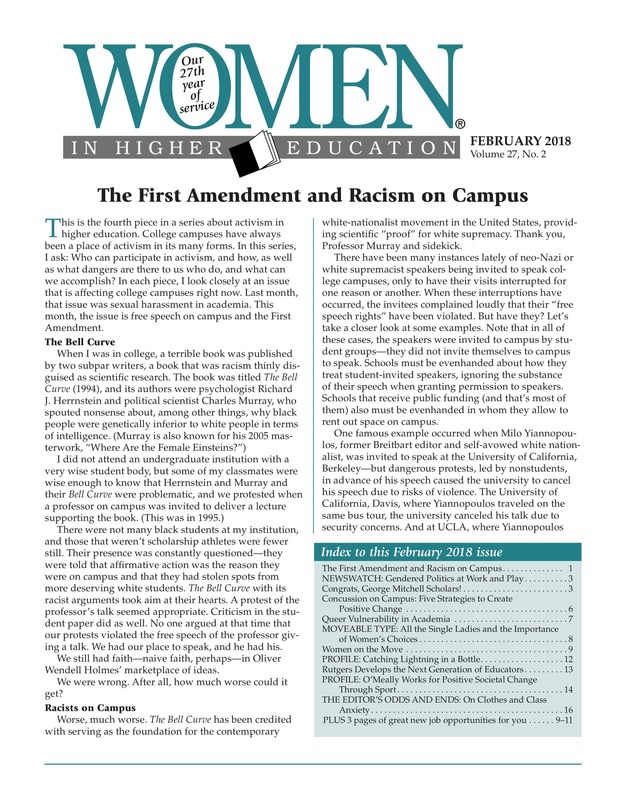 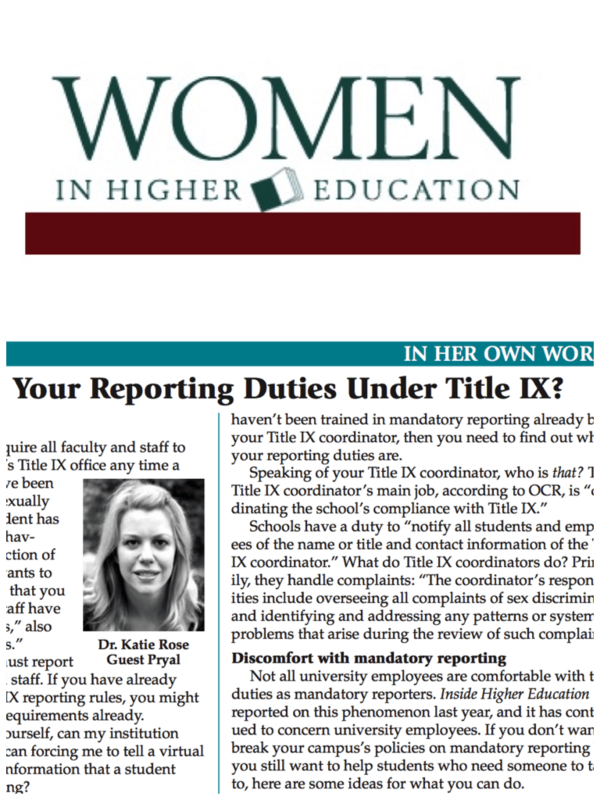 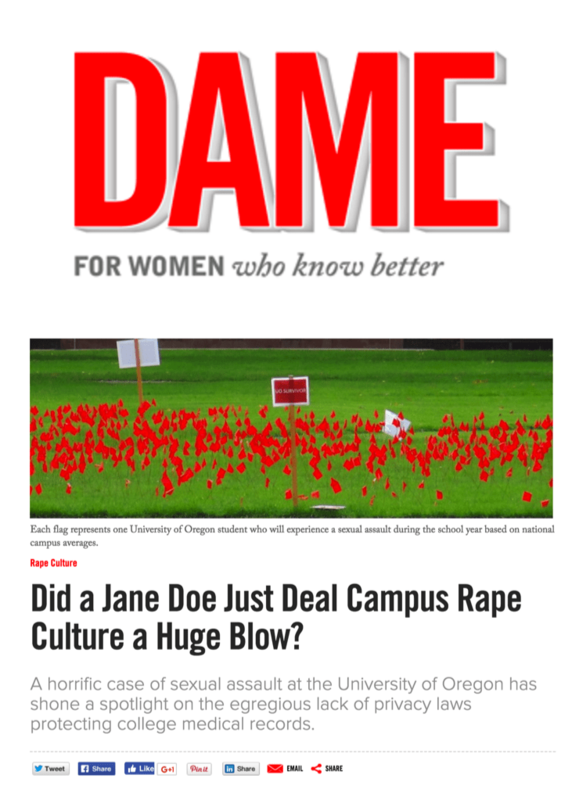 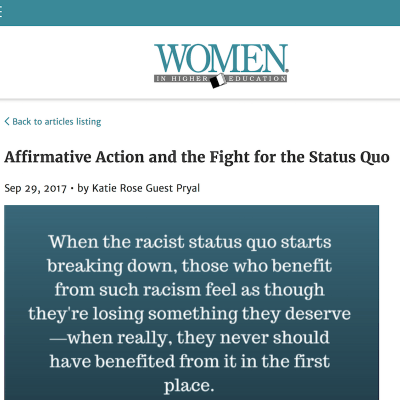 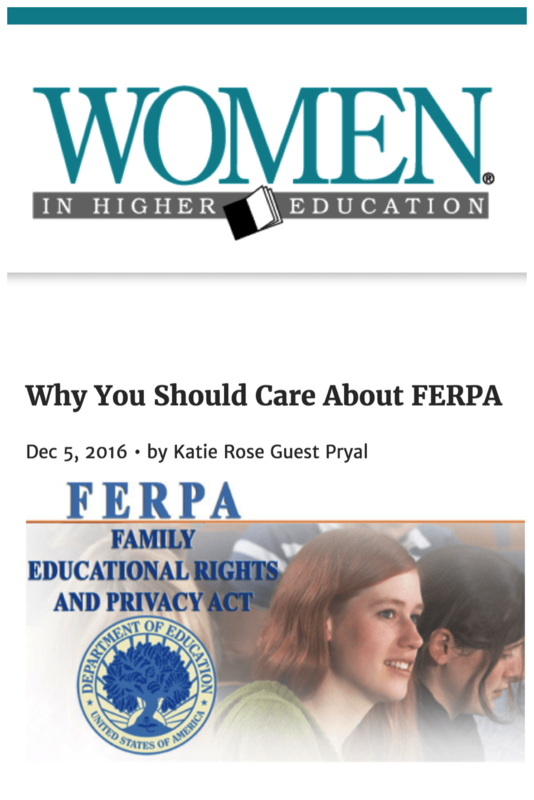 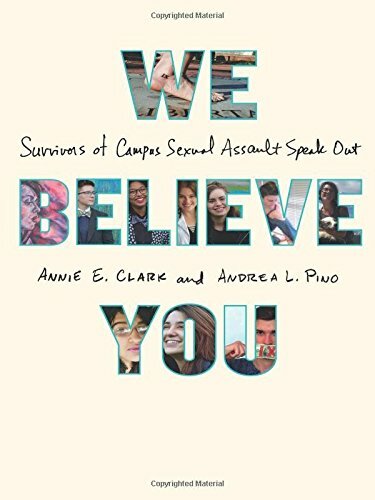 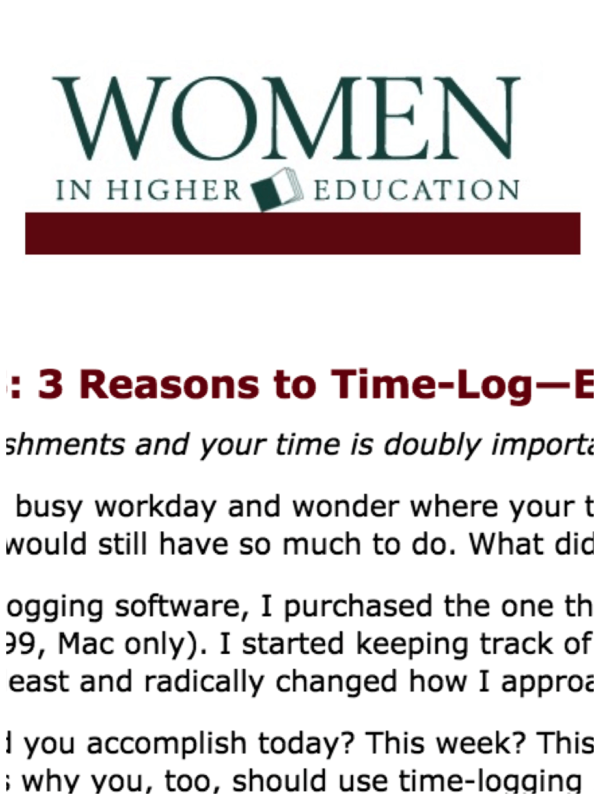 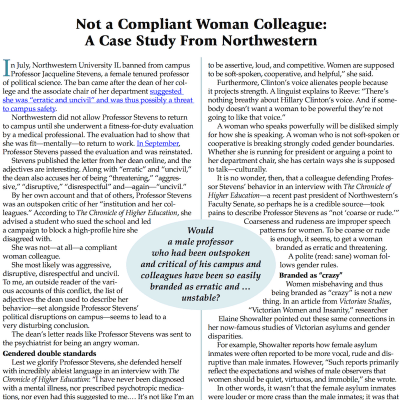 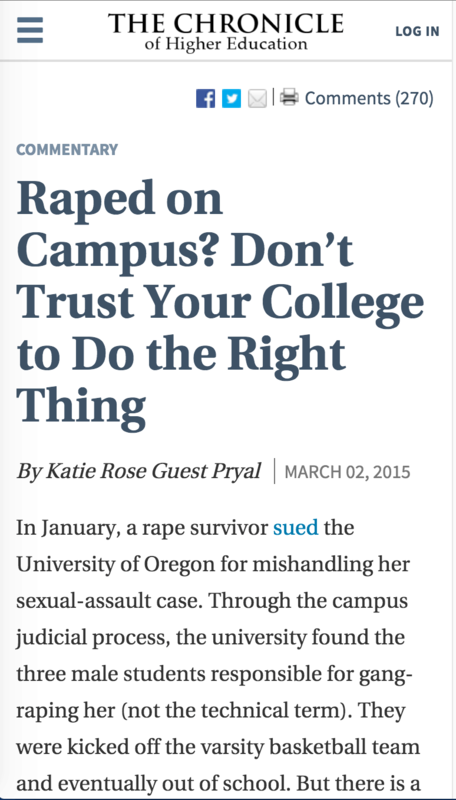 Women in Higher Education: What Are Your Reporting Duties Under Title IX? 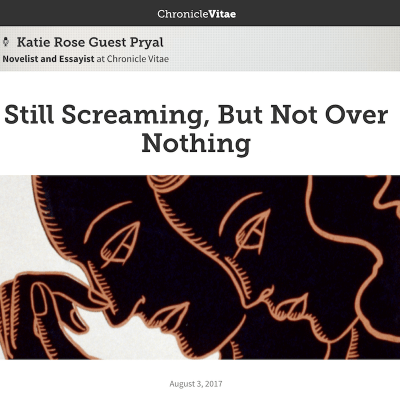 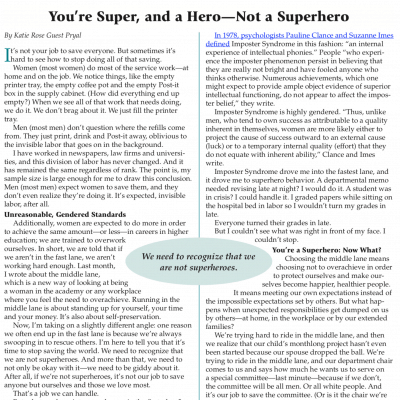 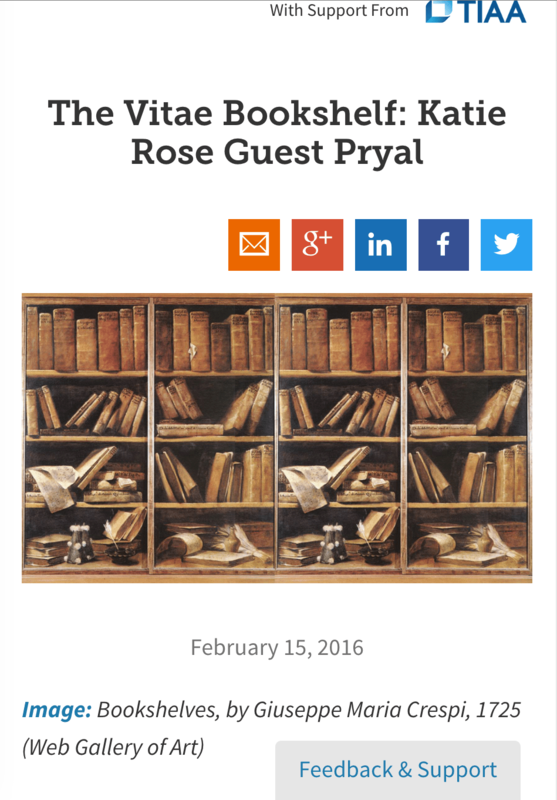 Chronicle Vitae: It’s Not Personal. 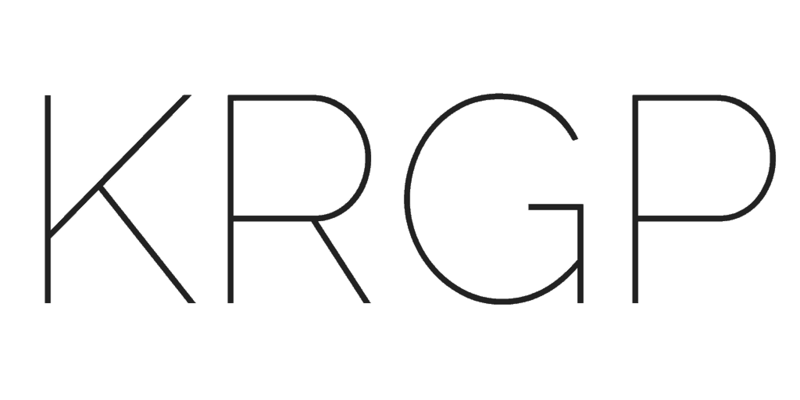 It’s Strictly Business. 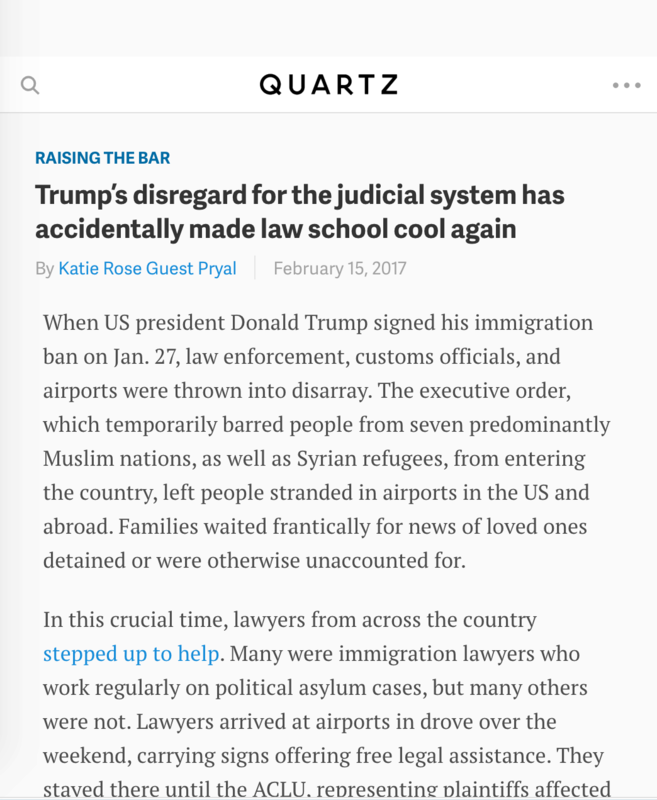 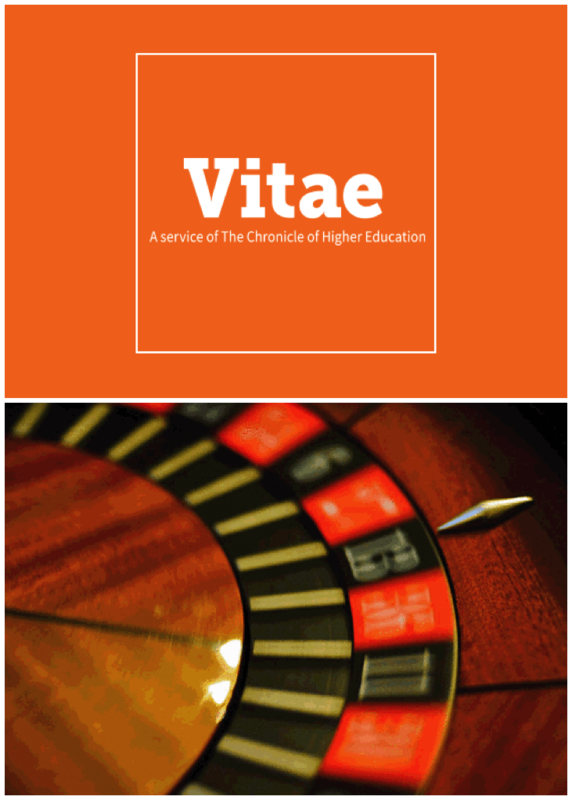 Chronicle Vitae: What’s Your BATNA? 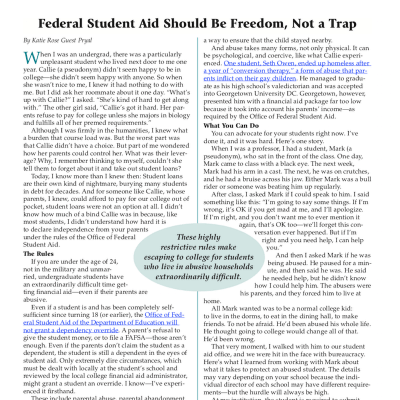 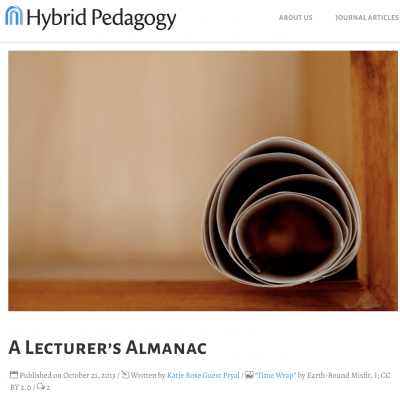 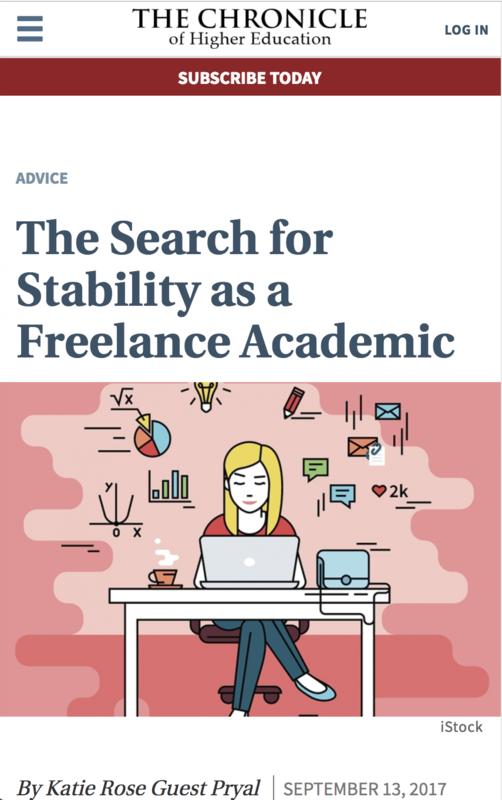 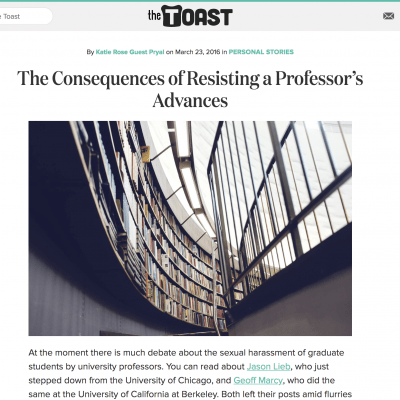 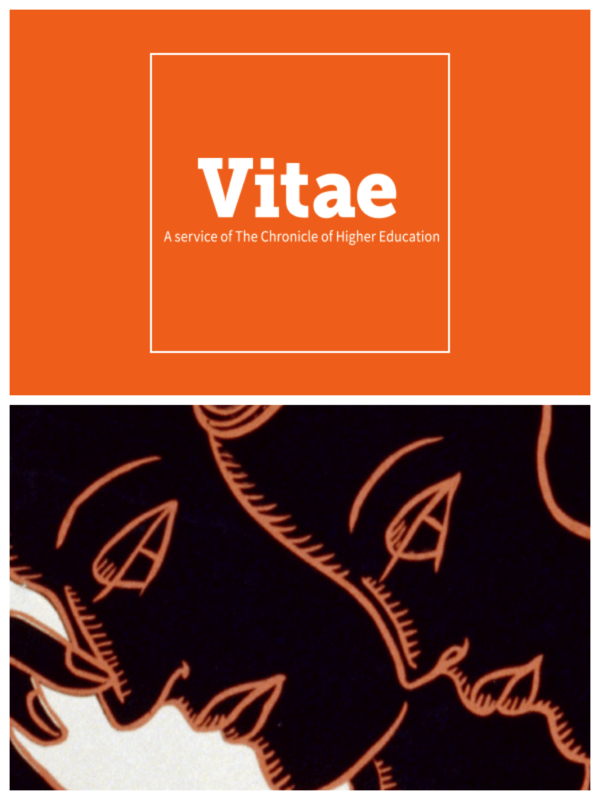 Chronicle Vitae: Can Adjuncts Be Freelancers? 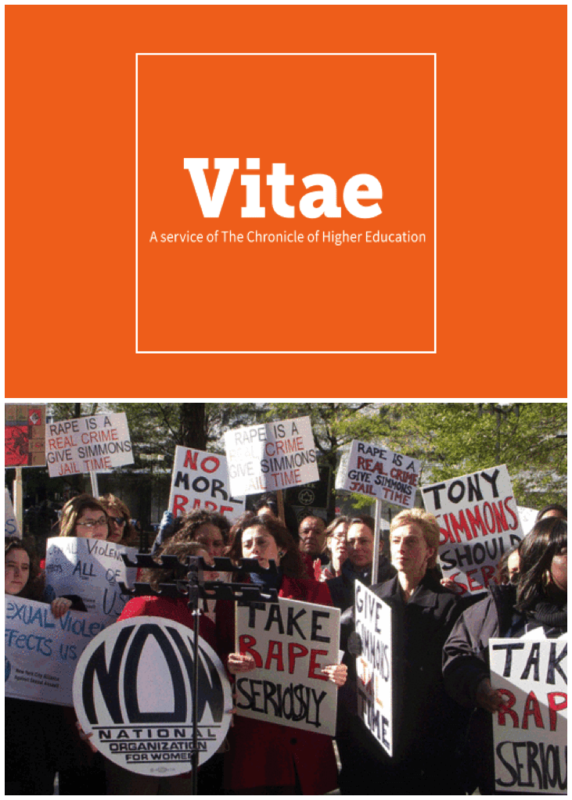 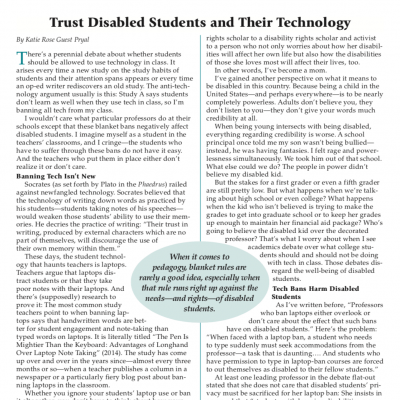 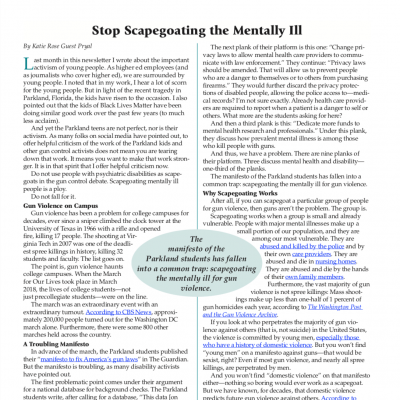 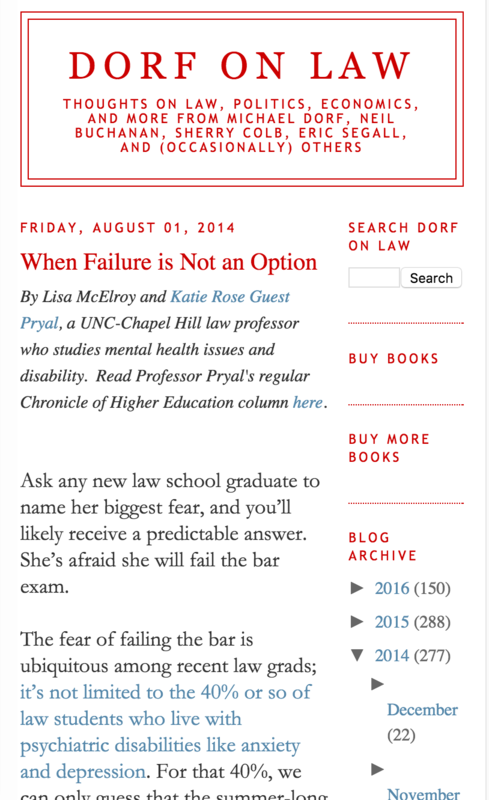 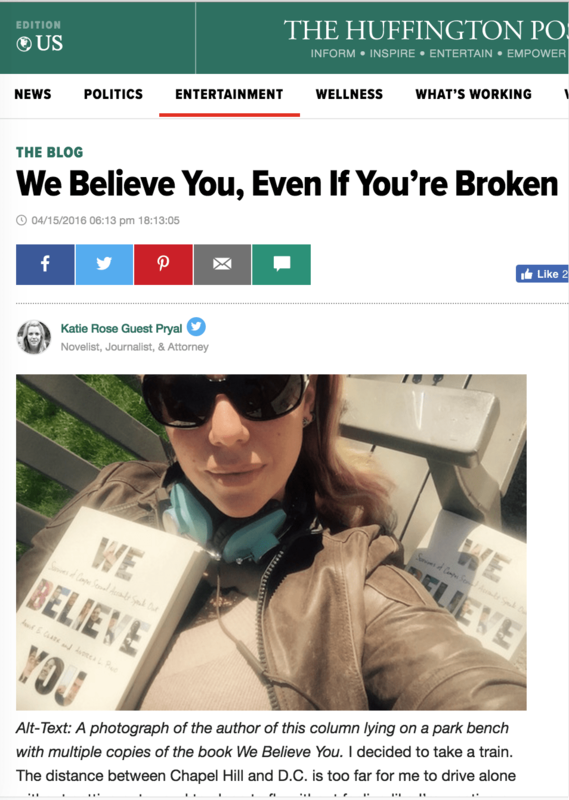 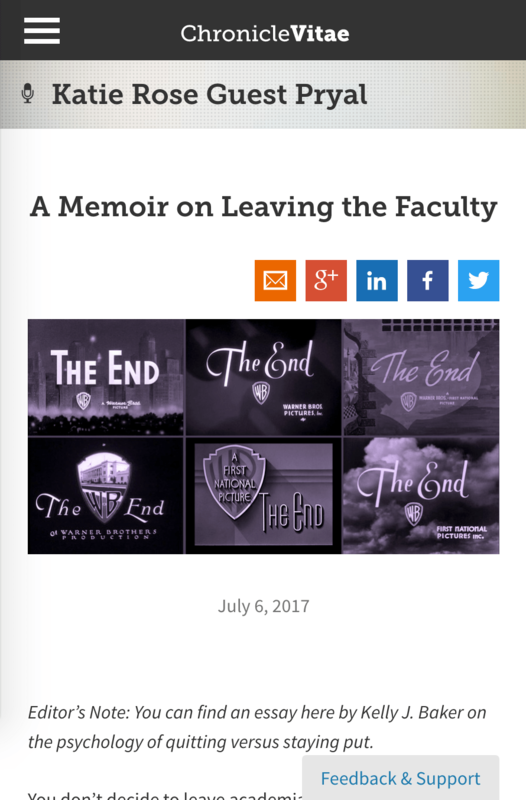 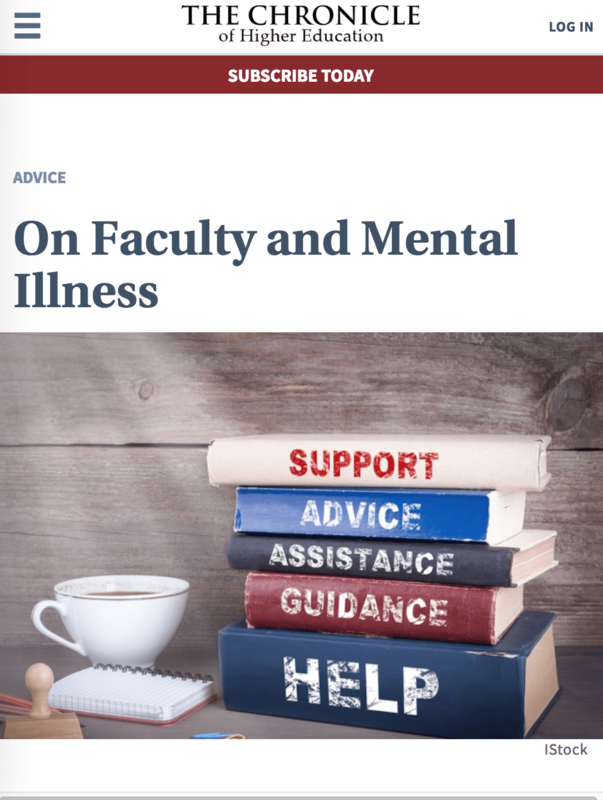 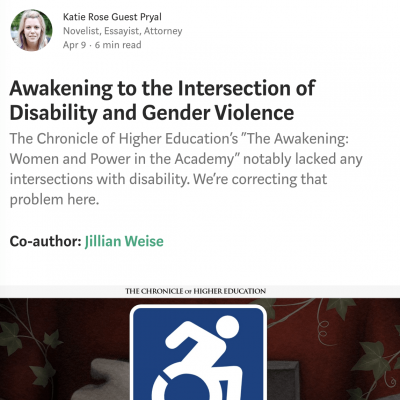 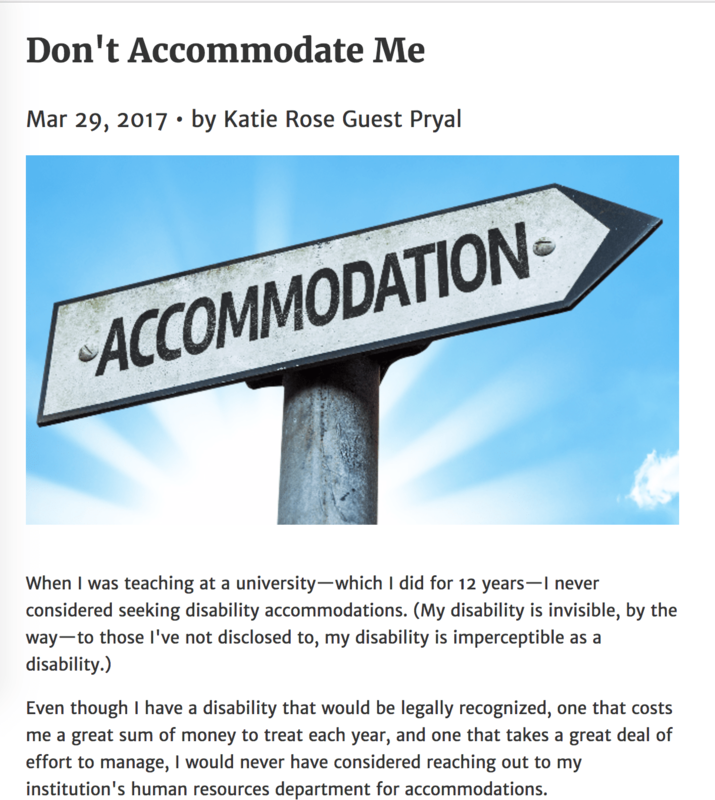 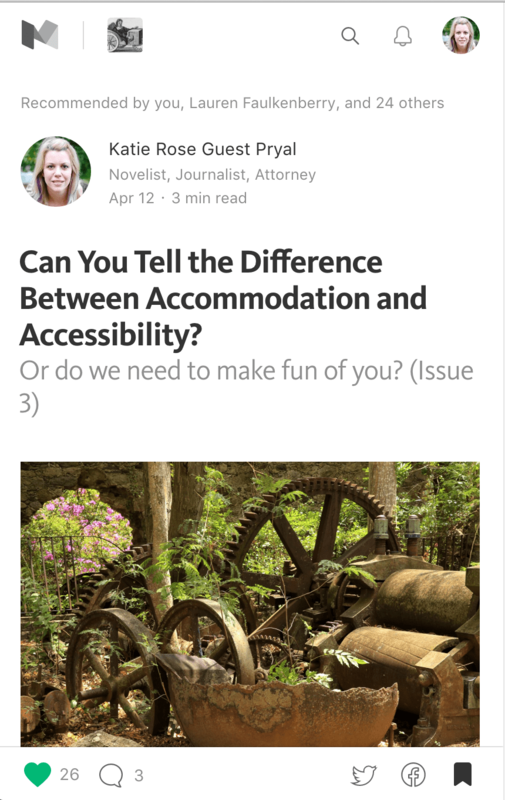 Chronicle Vitae: What Do Psychiatrically Disabled Faculty Owe Our Students? 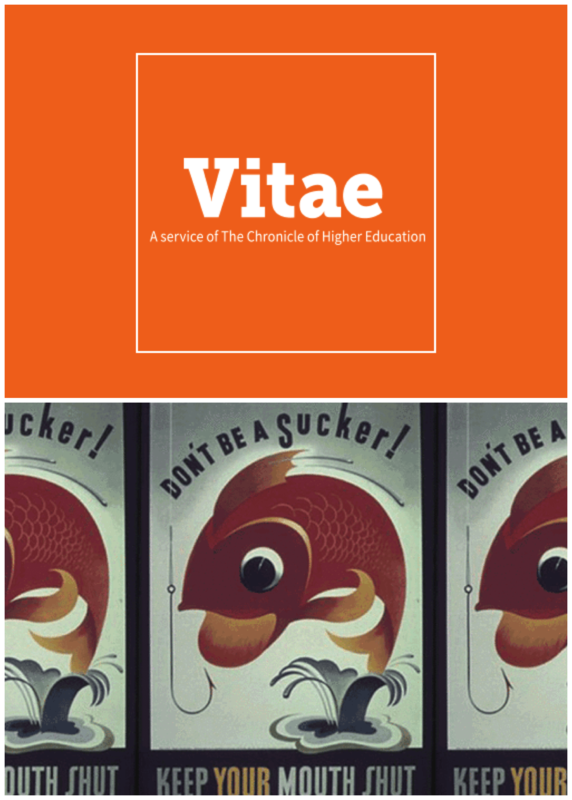 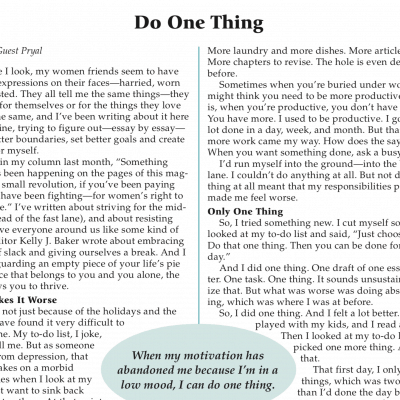 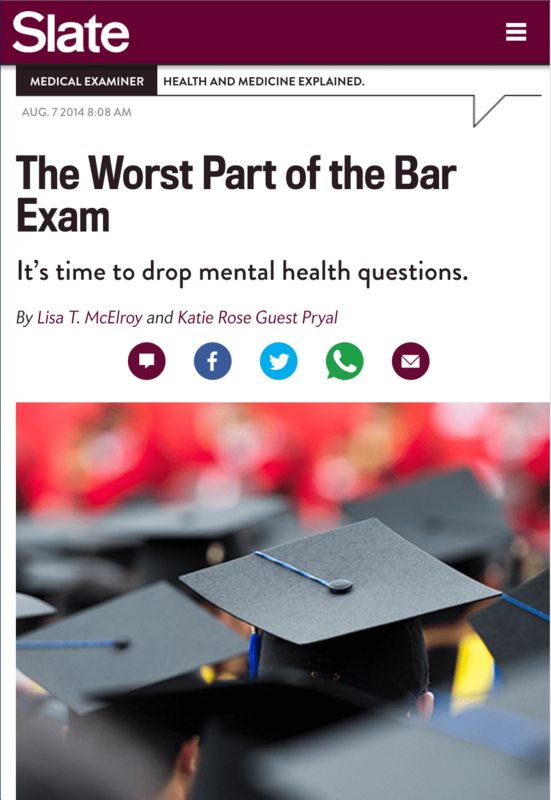 Chronicle Vitae: Disclosure Blues: Should You Tell Colleagues About Your Mental Illness?